Thomas Watson, former CEO and chairman of IBM, was famous for putting the word "THINK" on prominent walls of every IBM building. The tradition has carried on into modern times. Not long ago in a restroom at IBM's Watson Center, a supervisor placed a "THINK" sign directly above the sink. The next day, when he entered the restroom, he glanced at the sign. Just below it and immediately above the soap dispenser, someone had carefully lettered another sign that which read: "THOAP!" How often do you laugh at work? Actually, humor can make a serious difference. In the workplace, at home, in all areas of life - looking for a reason to laugh is necessary. A sense of humor helps us to get through the dull times, cope with the difficult times, enjoy the good times and manage the scary times. Case in point: six-year-old Hannah. Hannah encountered one of the most frightening times of her life when she discovered she had cancer. Six years old and she might not live. And if she were to give life a shot, Hannah would have to endure painful, almost endless medical treatments. At one point she lost all her hair due to chemicals pumped into her tiny body. On days when she felt strong enough to get out, she often covered her head. One day while shopping with her mother, Hannah donned a ball cap with a fake pony tail sewn into the back. Unless one looked closely, she looked as if she had a full head of hair. Before long Hannah noticed a small boy staring at her as if he were trying to figure out what was slightly off about the girl. She tried to ignore him, but he followed her around the store. Finally, she ripped off her cap revealing her shiny, hairless head. In a stern voice she warned, "This is what happens when you don't eat your vegetables!" I don't know what became of the boy, but I suspect he is now a committed vegetarian. As for Hannah, her sense of humor helped get her through one of life's scariest times. Like entertainer Bob Hope once said, "I've seen what a good laugh can do. It can transform tears into hope." And sometimes, a little more hope is all we need. 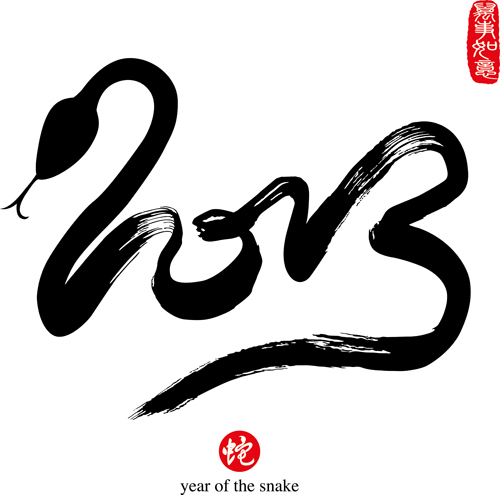 Wishing all a happy and smooth year of the snake! !